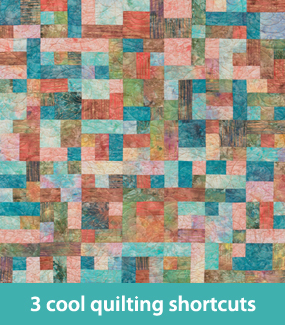 Welcome to day one of QUILT TUTORIALS WEEK! 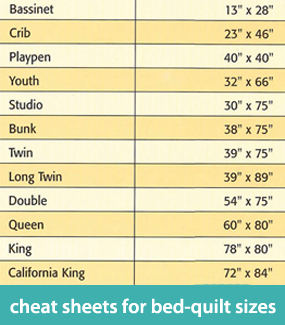 We’ve organized some of our most popular quilting tutorials from the past year into a week of posts that you can refer to again and again. Bookmark them, pin them, however you save them—but keep these posts handy for the times when you need them! 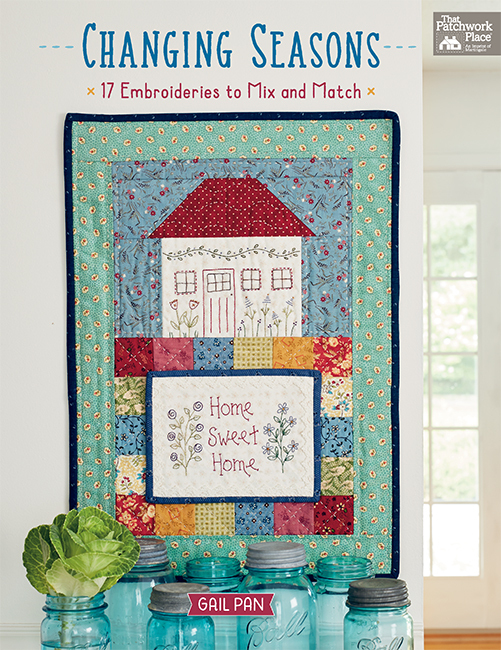 Commence saving, sharing, pinning…and quilting! 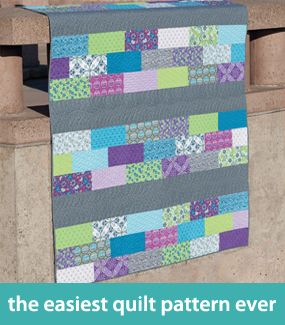 Looking for a stash of easy quilting patterns that you can use again and again? 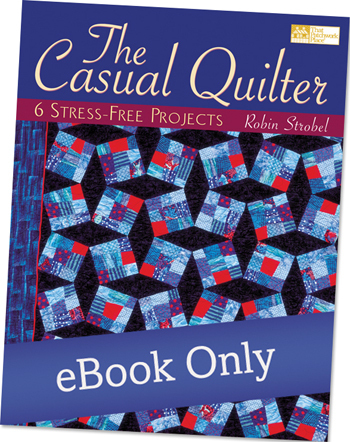 Try the trouble-free quilts in The Casual Quilter by Robin Strobel. No need to stress about perfect points or stick-straight seams in these classics—the patterns are simple, the piecing is quick, and the results are rewarding. 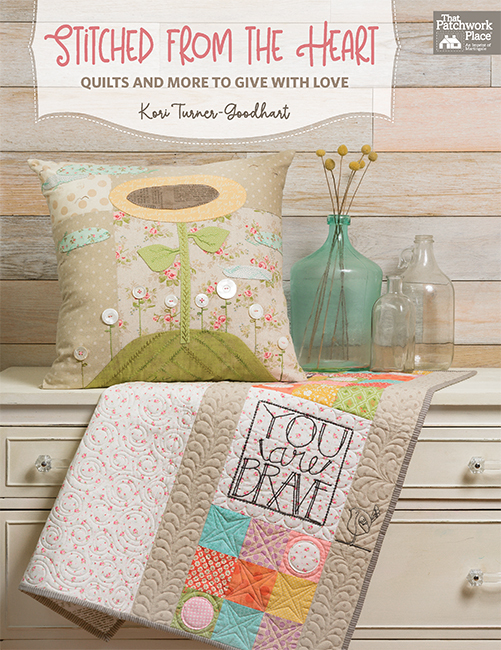 See projects from The Casual Quilter; get the eBook for only $9.99 through June 22. 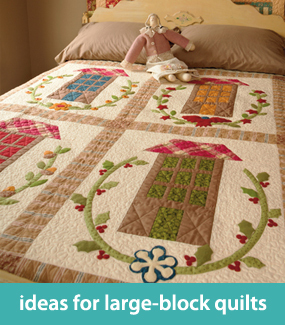 Got a quilting question? Make a tutorial request in the comments—our aim is to answer every quiltmaking query you can come up with! 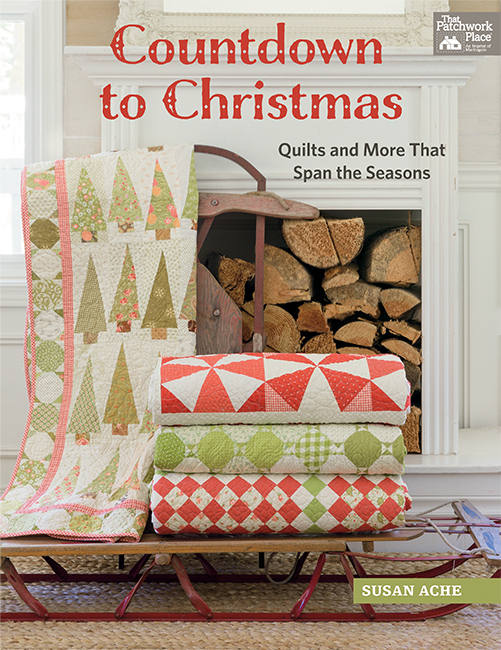 Make sure you see every post from QUILT TUTORIALS WEEK—Subscribe to our blog posts! Loving quilt tutorials week. Thanks so much. I have bags and bags of very small scrapes. That is less than 1″ square. Nothing seems to go with the next piece. I have tried many different ways to sort and try to use them, but when you have 3 or more 30 gallon tubs of scrapes, why is it so hard to make something out of them? I do own Marty Mitchell templates. Made quilt after quilt. But I just read the local quilt store is having a end of the bolt super sale, now how can I past that up. I always need backing and love making one more quilt. 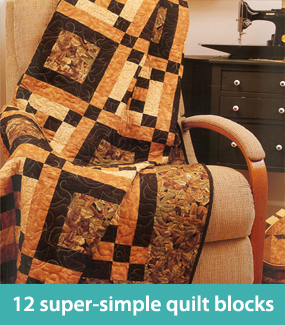 I think my question is how does one stop quilting large quilts when you love it so much? TO: Linda Christianson…. You don’t stop, Linda, you just keep doing what you love to do. You may have a wedding gift to make, a gift for a family member, etc, and if so, your quilt is either in progress or already finished. 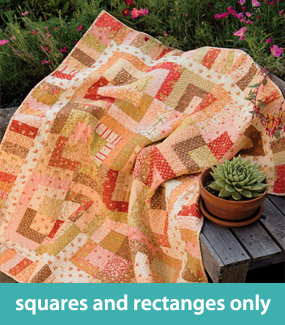 Your less than 1 inch scraps, sew them together, make wonky strips or squares. Make blocks and after sewing them all together, add some applique’s of stems and flowers and butterflys and ladybugs on top. Ask Martingale for my e-mail address, and I’ll correspond with you directly with all sorts of ideas.